Yes, you read that right. 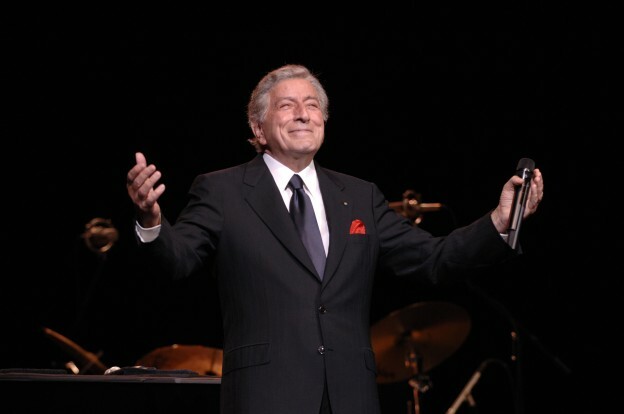 Seventeen time Grammy winner and living legend, Tony Bennett is coming to town! Just when we thought the folks at Burlington Discover Jazz Festival couldn’t possibly do anything else to make us love them even more, they go ahead and book Tony Bennett! Bravo! A performer who requires no introduction, Tony Bennet is the definition of smooth. Performing on Saturday, May 31st at 8PM at the Flynn MainStage, this show will without a doubt be one not to miss, so book your tickets ASAP before it sells out. To get advance tickets, here is information on how to become a Discover Jazz Member. 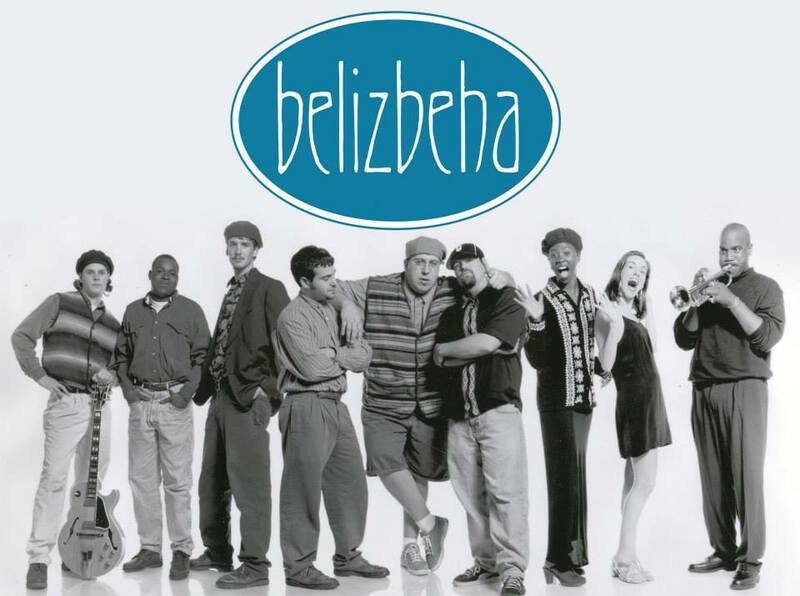 And keeping the epic announcements coming, Discover Jazz Festival has also announced that the 20th Anniversary Reunion of Belizbeha will be headlining an absolutely crazy night at the Waterfront Park Tent. On Saturday, June 7th, returning for their first local appearance since 2009, this legendary Burlington band will keep the waterfront crowds hopping with their own stunning brand of acid-jazz and funk. With The Jennifer Hartswick Band and Kat Wright and the Indomitable Soul Band opening, this will be a musical night that will be talked about for a very long time. Again, get your tickets a week before anyone else by becoming a Discover Jazz Member. Not only do you get your tickets early (plus a whole bunch of other great perks), but you’re also helping support a local, non-profit business keep bringing you amazing performers and music year after year. For more details and announcements, visit the Burlington Discover Jazz Festival website and visit their Membership Page to get preferred seating and first go at tickets. Also, stay tuned as we bring you interviews, clips, and announcements to get you amped up for our favorite Vermont festival. I want to vacation in Vermont this summer.